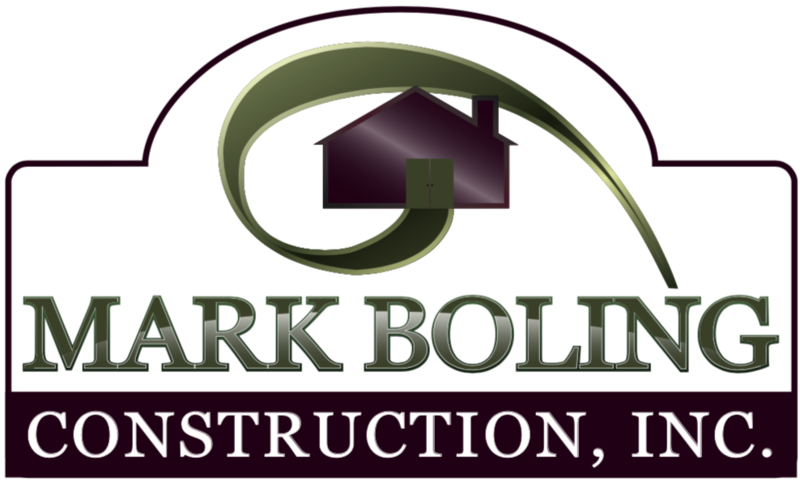 Topeka Home Builder - Mark Boling Construction Inc.
It’s been a pleasure having Mark build our new home. We are currently in the middle of the build, and even with all the rain, it couldn’t have gone better. Its great to have a contractor that returns emails, texts, phone calls promptly and someone you can trust. 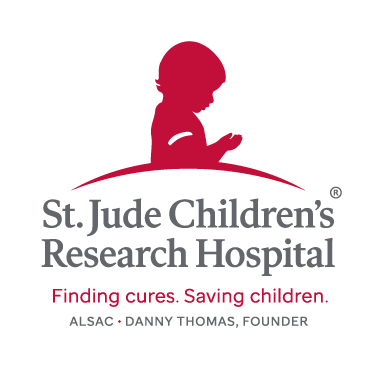 Thanks, Mark, and family, for making our dream come true.